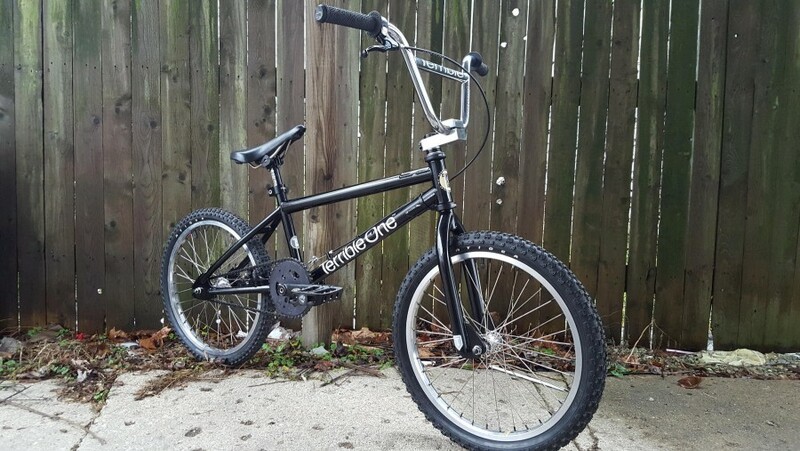 One of my biggest struggles as rider in the late 90’s was the decision between getting a Progression or a Barcode. I went with the later but I’ve always loved the Progression and this one is on point. 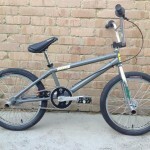 Check out more photos of the bike over at BMX Museum. 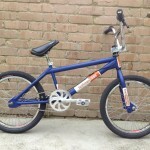 This entry was posted in Bikes and tagged 1998, BMX Museum, Progression, Robbie Morales, T1, Terrible One. Bookmark the permalink.